At Boska Holland we've been crazy about cheese for over 100 years. It all started near Gouda, home of the original Gouda cheeses, where Willem Bos made his first cheese tools for local cheese farmers. From that day it's our family tradition to inspire you on your journey through the delicious cheeses of the world. Boska symbolizes cheese wares that have developed for your to enjoy cheese even more. 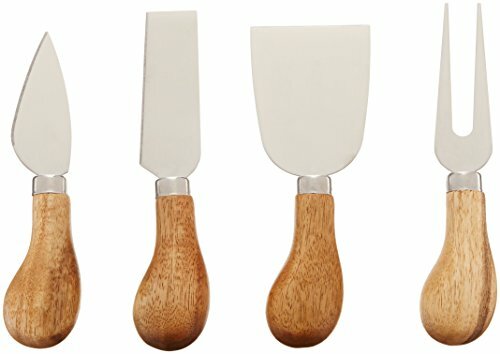 Our assortment is so comprehensive that there is an appropriate tool, whether for the cheese professional or the home consumer, for every cheese lover. Cheese can be enjoyed anytime, anywhere. At Boska, we are constantly searching for new accessories to experience cheese in the traditional way, but innovative ways as well. Explore cheese and enjoy it. 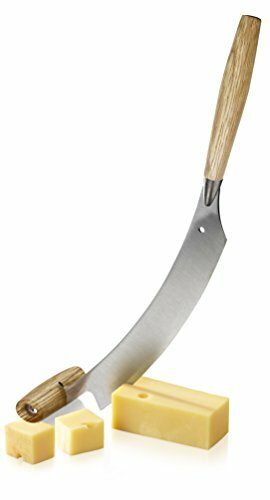 This professional cheese knife from the Life Collection is 5.91 in and has a double-handle making it best suited for semi-hard to hard cheese. One handle is placed vertically at one end of the blade, while the other handle is horizontal, allowing the user to have more control and use more force when cutting. Both handles are made of oak wood and the knife is made of high-grade stainless steel, giving the knife the natural look that characterizes the entire Life collection. Comes with a 10 year guarantee. 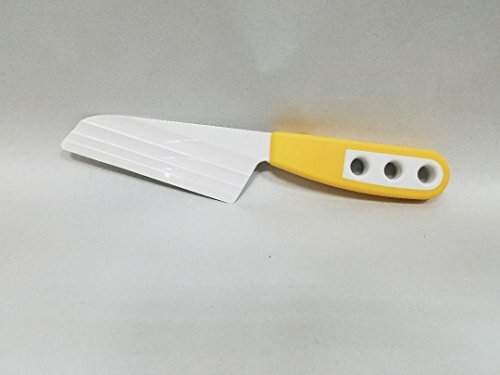 The Cheese Knife has a unique patented blade made of a revolutionary material and a design that keeps the cheese on the plate, not on the knife. 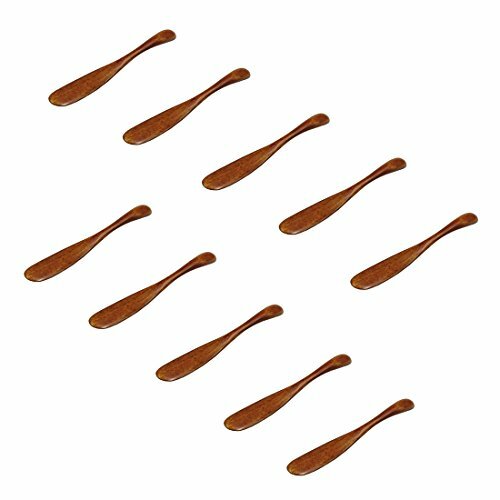 These utensils will do it all! Hold, cut, slice shave and break any type of cheese. 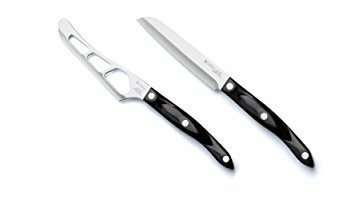 The tools are the ultimate in quality and style with easy grip handles and stainless steel blades. 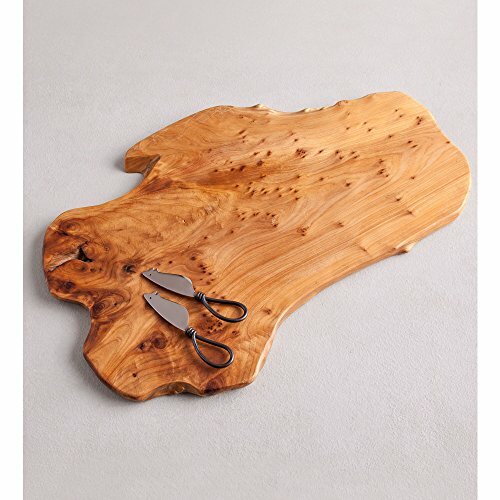 Hand-carved from the root of a reclaimed Chinese fir, our unique board comes with two mouse-faced cheese knives. 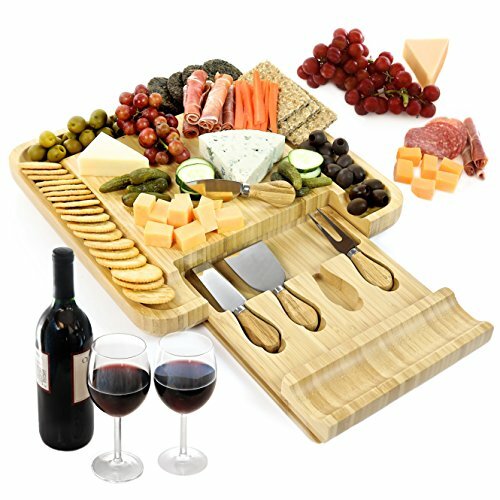 Slice apples, cheese or snacks and serve right on the board. Includes 2 mouse shaped cheese knives. The BarCraft collection provides a series of innovative tools and accessories to satisfy all drinking preferences and occasions. Craft the perfect concoction for a glamorous cocktail evening with the girls or savor the notes and aromas of a fine wine with a loved one. Or, break all the rules with your best beer buddies. Our Bar Craft collection enables you to enjoy every moment. 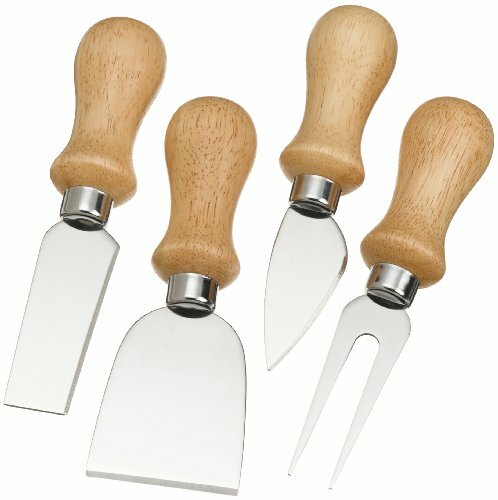 This set includes a knife with forked tip for semi-hard cheeses and a knife with short, wide blade for hard cheeses like Parmesan. Handles features a brushed Copper finish. Made of high-quality stainless steel for long-lasting beauty and performance. 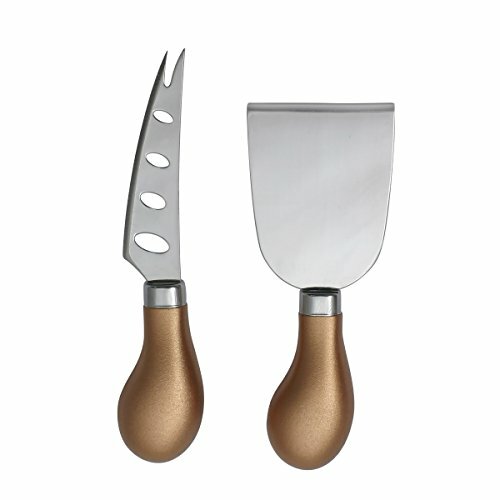 Makes a great gift for the food enthusiasts who already have everything else. Hand wash only. 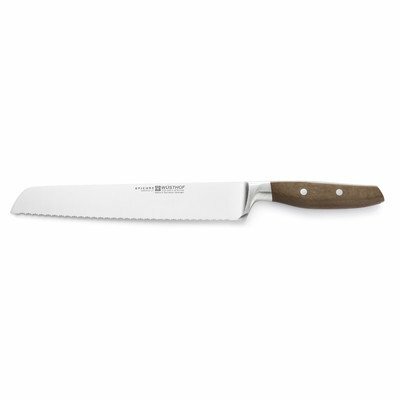 The Epicure double serrated bread knife is perfect for anything with a tough skin or crus. Will not squeeze or damage your food.